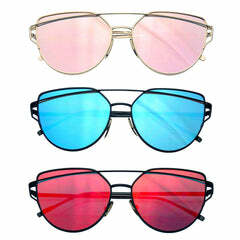 Unique designer inspired metal circle sunglasses that are perfect for that boho, bohemian fashion look. 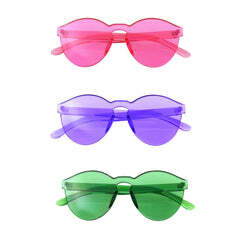 Hippie style retro round lens are blogger favorite frames. 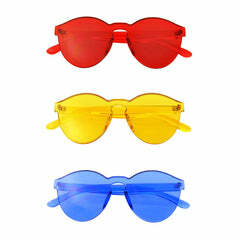 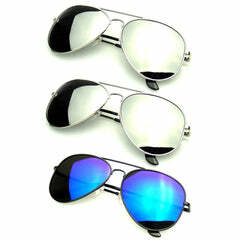 This item features loaded hinges; stylish nose piece and polycarbonate 100% UV high impact-resistant protected lenses. 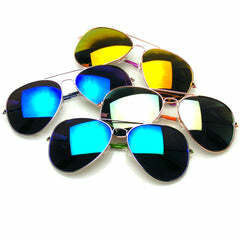 Make a Statement in these shades!